Has regionalism’s time finally come? 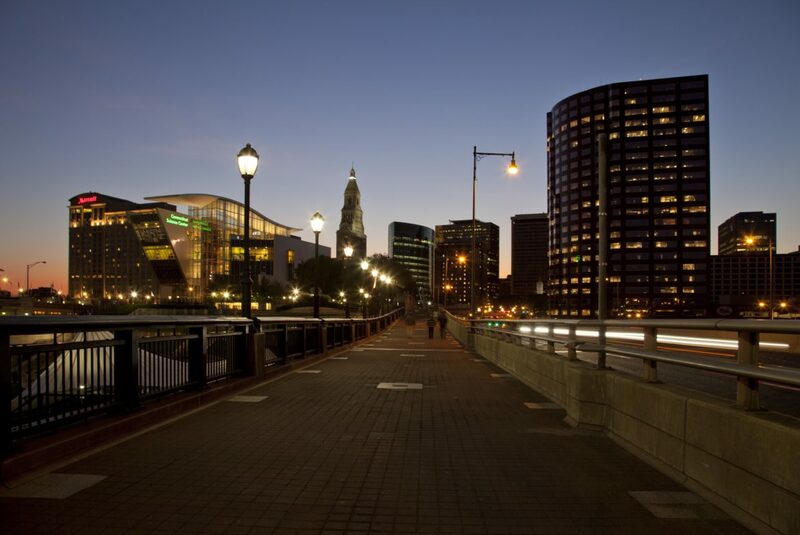 In one of his recent meetings with residents of Hartford’s suburbs, Hartford Mayor Luke Bronin observed, as many have before, that if Connecticut were created today, it almost assuredly would not be with 169 cities and towns. 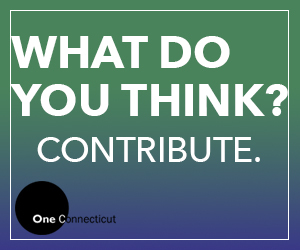 His point was that the state’s ancient and fractionalized political organization, combined with its heavy reliance on property taxes, stacks the deck against hard-pressed Hartford, which has high needs and less taxable property than some of its suburbs. This notion has never been terribly popular in a state where a tradition of local authority can be traced back to its Puritan settlers. But while autonomous municipal government — home rule — is the norm and likely to remain so, regional cooperation has been inching ahead, especially in the past decade. Towns are sharing such services as building inspection, permitting, property revaluation, solid waste management and others. The Electoral College is Anti-democratic. It’s Time for 1 Person 1 Vote. The service that would most benefit from regionalization is the one that is completely left out of this discussion (k-12 education). If CT is serious about desegregating schools this needs to be part of the conversation.